The Chinese community and the federal election: did anyone ask what they think? Co-authored by Tung Chan 陳志動, former CEO of S.U.C.C.E.S.S. 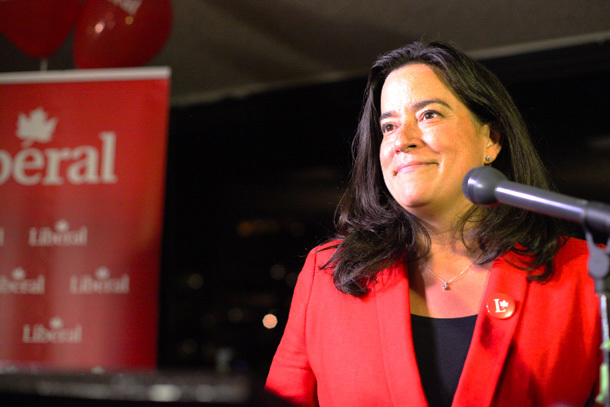 It would be nice to know what Chinese-Canadians are thinking about the federal election. It would also be nice if they had been being asked… properly. In Metro Vancouver, over 430,000 Chinese-Canadians make up 19% of the region’s population, which is a conservative estimate since this is based on the 2011 census. Across BC, over 1 in 9 are Chinese. The concentration is higher in areas like Richmond, Vancouver, and Burnaby. Source: VanCity Buzz (May 21, 2015). A heat map by Estate Block utilizes data from the National Household Survey to determine where different immigrant ethnicities reside in Metro Vancouver and across the South Coast. The impact of the Chinese-Canadian vote on a significant number of federal ridings is undeniable. Every day, new opinion polls are being reported by the media. These polls only tell part of the story, because we have no way of knowing if they are talking to a proportionate share of Chinese-Canadians. Telephone surveys – there is no indication that media polls are being conducted in-language for those that speak comfortably in Cantonese and Mandarin, but not English. Online surveys – those that are not confident in English are not likely to participate in an online panel. IVR surveys – automated messages for media polls are almost always in English. A tell-tale that multicultural communities, such as Chinese-Canadians, are not being properly represented is that polls are not weighted to reflect these communities. In other words, if 25% of a riding has a Chinese language as their mother tongue, the poll should have a sample of 25% Chinese. This isn’t happening. Yes, some Chinese Canadians will be participating in these surveys but, it is likely below their share of the electorate, for the reasons listed above. A recent example are riding polls released by organizations like Lead Now and the Dogwood Initiative. They did not release a breakdown of ethnicities in riding surveys conducted in Burnaby-North Vancouver Seymour (18% Chinese) or Vancouver South (32% Chinese). If they have under-reported the Chinese Canadian voters in those ridings, they may well be providing voters with a misleading portrait. We would love to be proven wrong, but it is clear to us that media polls (usually polling that is provided free of charge to news outlets or released into social media) has a cultural bias. It simply costs more to do it right. It is true that the voter turnout rate for Chinese-Canadian voters can be lower than BC average. The provincial riding with the highest population of Chinese Canadians, Richmond Centre (49.88% of population), also had the lowest turnout rate (43.65%) suggesting a lower turnout rate from that community. Voter participation increases as proficiency in English increases and as length of residency in Canada increases. This is intuitive – as newcomers become more integrated into their community, they tend to participate more. Even with lower voter turnout, the impact of Chinese Canadian voters cannot be ignored. Though in the recent transit plebiscite, the voter turnout rate in Richmond was almost the same as the region-wide average. Low turnout among Chinese voters may in fact be overstated. So, does this even matter? Chinese-Canadian voters, on the whole, tend to have different values than other groups. The results of the 2010 HST referendum show this. 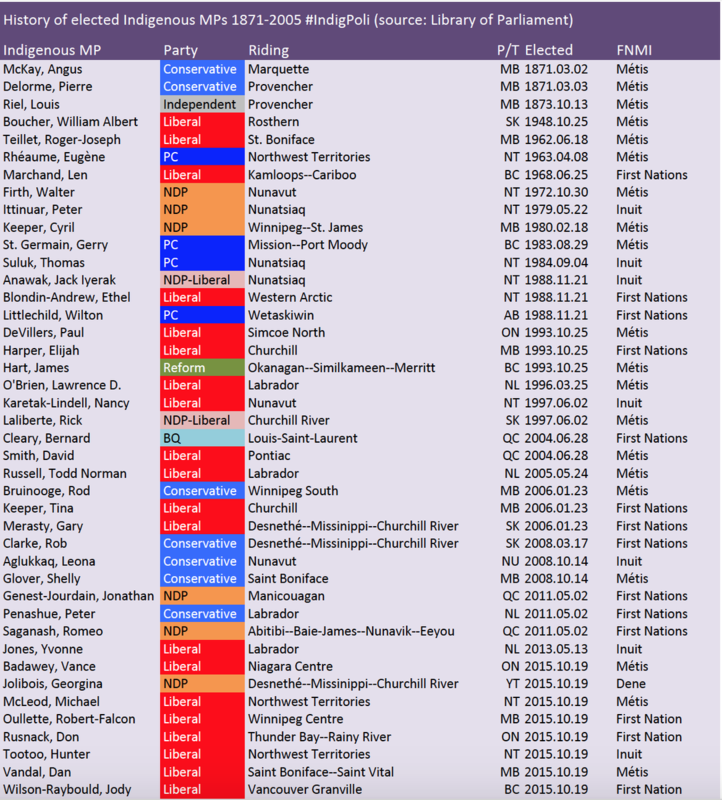 Only 25 of 85 provincial ridings supported the HST, with the strongest BC Liberal seats being among those that provided the most support. Yet, BC Liberal strongholds in Richmond and South Vancouver voted overwhelmingly against the HST. It was a major swing compared to other BC Liberal ridings with lower Chinese populations. Chinese Canadians surely made a critical difference; the HST had taken a beating in Chinese media and at the retail politics level. The following table shows 7 BC Liberal ridings based on proportion of Chinese Canadian population (mother tongue). While 24 of 49 BC Liberal constituencies voted in favour of the HST, only 1 in 7 of the ridings with the highest Chinese population supported the HST. The exception being the seat of the Finance Minister. The 2010 pro-HST vote and BC Liberal 2009 election vote were almost identical on a BC-wide basis. But in these 7 ridings, all with a Chinese Canadian population of over 20%, the pro-HST vote runs behind the BCL vote significantly, with the highest Chinese ridings having the highest discrepancy. Even Quilchena, which had a pro-HST vote of over 60%, ran behind its BC Liberal vote. We want to make it clear that the issue we are raising is not solely a Chinese Canadian issue. This is a South Asian issue, a Filipino issue, a Korean issue, a Persian issue. For example, the 45 % of residents in the riding of Surrey-Newton say that their language at home is not one of Canada’s official languages, with the largest group speaking Punjabi. Metro Vancouver has changed and will continue to do so. In this election, the smart political parties are tracking opinion carefully so that they know what is actually going on. Media outlets and any organization conducting research should be no different as when they fail to account for large segments of the population, they are ignoring them at their own peril. A 2009 survey of Cantonese and Mandarin speakers for S.U.C.C.E.S.S. by Innovative Research Group provided interesting insights into newspaper reading habits. Even among those Chinese-Canadians fluent in English, Chinese media sources were preferred.